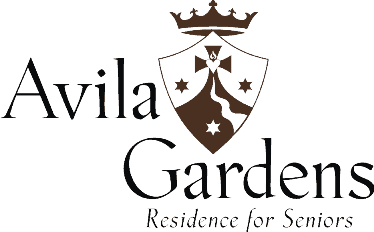 Thank you for contacting our Admissions Office at Avila Gardens where we strive to be “At the Service of the Family for Life”. If you are seeking additional information please feel free to review our online brochure or contact us. We would be more than happy to answer any of your questions. 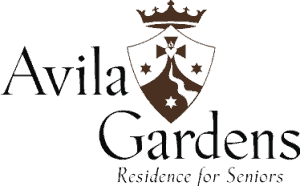 We also invite you to experience the life and beauty at Avila Gardens through a personal tour of the center by scheduling an appointment. We look forward to hearing from you! Someone from our office will be contacting you soon. May God bless you!